From bedroom performances to center stage, Memphis Black's dreams have come true. Together with his band mates - Finn, River, and Billy B - he takes some time for fun in the sun in Miami while gathering inspiration to finish their first full-length album. Some down time before hitting the road to tour the country, spreading their kind of rock like an STD. Tallia Priest, a preacher's daughter, grew up next door to Madison Black, her polar opposite and very best friend. Tallia has harbored a crush on Madison's older brother, Memphis, for a lifetime. A boy like him would never notice a girl like her, yet he did...once. After a tough freshman year of college, Madison invites Tallia to join her in Miami for a much needed break. Madison fails to mention they will be staying with "Steel Total Destruction". It's all fun and games until someone gets rocked. From bedroom performances to center stage, Memphis Black's dreams have come true. Together with his band mates - Finn, River, and Billy B - he takes some time for fun in the sun in Miami while gathering inspiration to finish their first full-length album. Some down time before hitting the road to tour the country, spreading their kind of rock like an STD. Tallia Priest, a preacher's daughter, grew up next door to Madison Black, her polar opposite and very best friend. Tallia has harbored a crush on Madison's older brother, Memphis, for a lifetime. A boy like him would never notice a girl like her, yet he did...once. One chance meeting, a golden opportunity, a chance of a lifetime changed it all. The sins of the past are behind me now. The day has finally come when I will walk onstage, not as an opening act, but as the act. Hours before my dream comes to fruition, though, I run into a girl, one f'ing girl, and I am back on the path of destruction. 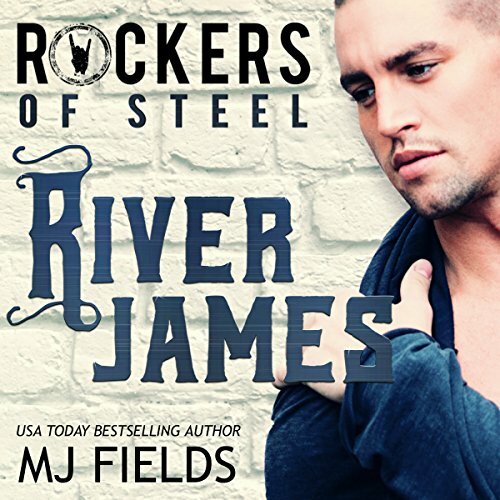 River James, the drummer for Steel Total Destruction, loved the brotherhood he formed with his unlikely best friend, the band mates from Steel Total Destruction, and the family he found in his label, Forever Four. Then, one tragic accident takes it all away in the blink of an eye. Twisted metal, shattered bones, crushed dreams, and torn wreckage causes deep, dark secrets to be revealed. One collision causes him to lose all hope, with no one but himself to blame. 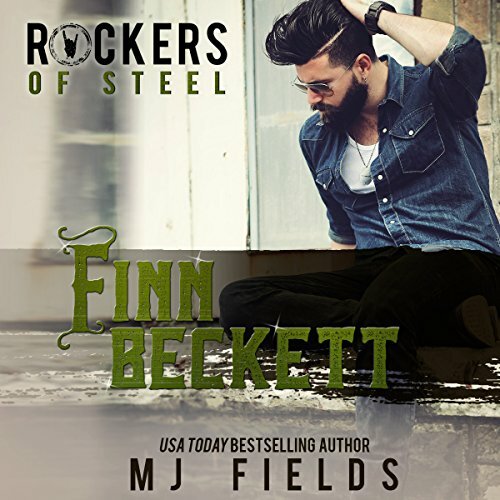 Billy Jeffers, pianist, never dreamed of being in a rock band, yet he reluctantly agreed to help a friend start one: Steel Total Destruction. Then, at a Miami club one night, the front man was injured and unable to play lead guitar. Therefore, Billy quickly learned and was then thrust into a spotlight he never wanted. 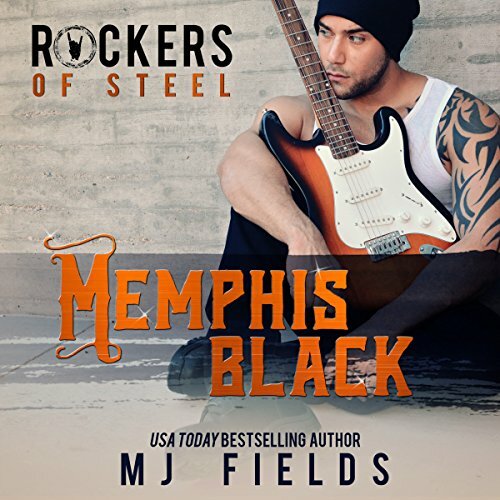 Madison, lead singer Memphis Black's sassy 20-year-old sister, left college to work for Forever Four. She has felt an intense attraction toward Billy from the first time she laid eyes on him.